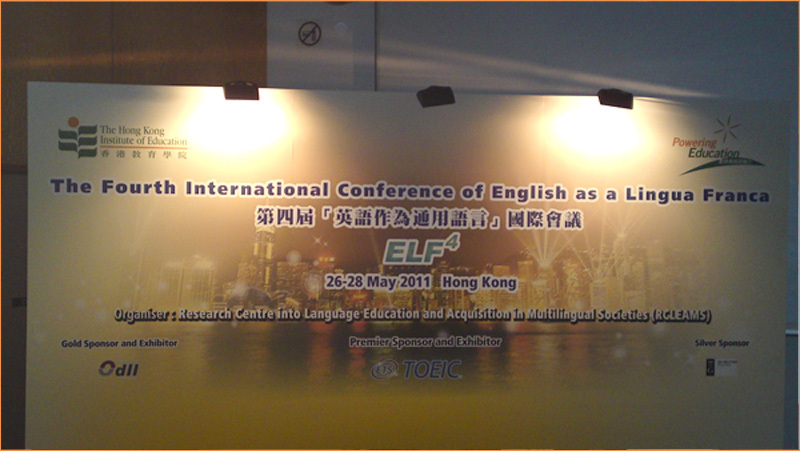 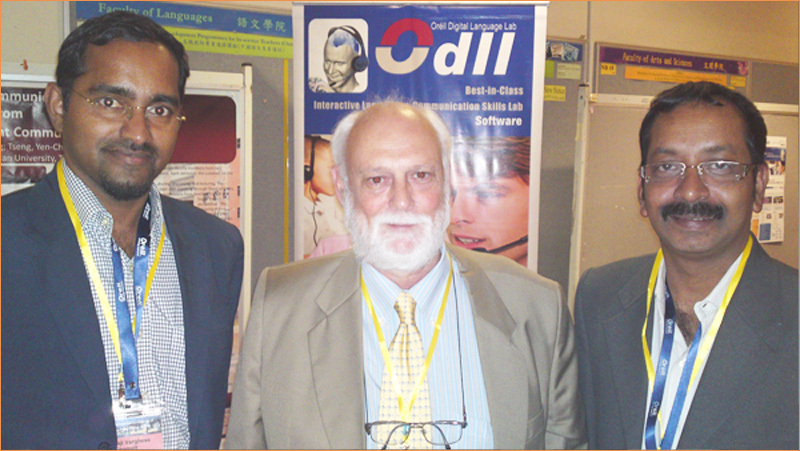 Oréll was the Gold Sponsor and Exhibitor at The Fourth International Conference of English as a Lingua Franca (ELF4 ) organized by Research Center into Language Education and Acquisition in Multilingual Societies (RECLEAMS) from 26-28 May 2011 and held at The Hong Kong Institute of Education. 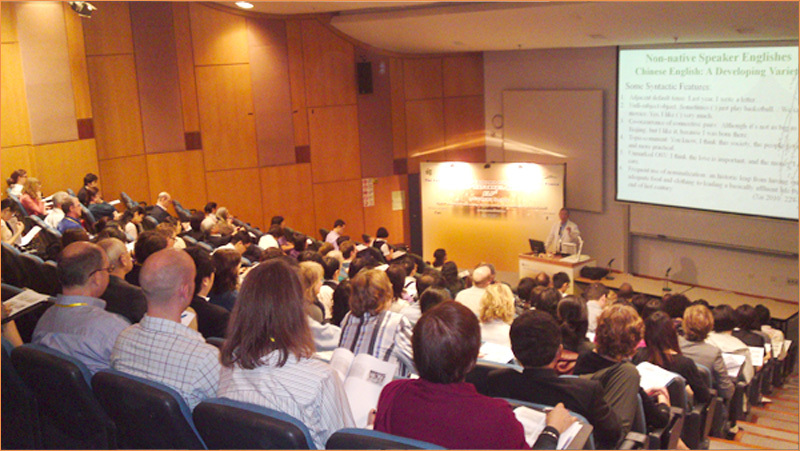 The fourth international conference on English as a Lingua Franca follows on from the highly successful first three conferences in the series, held at the universities of Helsinki (2008),Southampton (2009) and Vienna (2010). 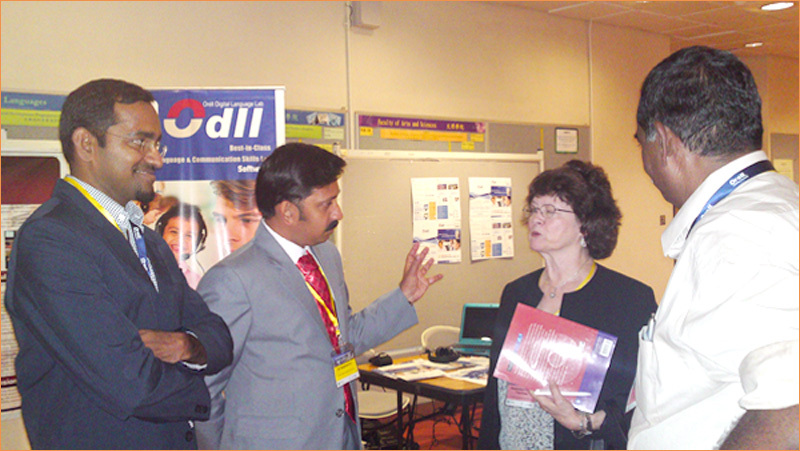 This is the first time the conference will be held outside Europe.